Nicalis disappointed a good amount of people when they said they wouldn’t be publishing La-Mulana onto WiiWare. Not surprising, given how pointless it would be at this point in the Wii’s life cycle, but still disappointing. Fortunately, the game will be published on WiiWare after all! If you look at Nintendo’s games page, La-Mulana is listed as being published by EnjoyUp Games, with September 20th listed as its release date. It also lists its price at 1000 Wii Points ($10). That’s a whole $5 less than the PC version of the game! La-Mulana was well-received for its Metroidvania-style gameplay. It’s also notorious for it’s insane difficulty. 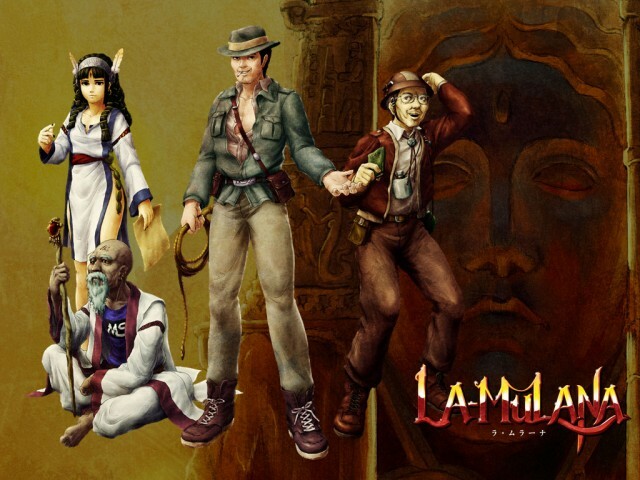 So if you haven’t purchased the PC version of La-Mulana already, like Metroidvania games and are slightly masochistic, this game might just be for you.